"Omise has taken much of the workload out of connecting and partnering with multiple banks and acquirers. We now have the opportunity to focus more on our core business and deliver better value to our customers." After a thorough vetting of various options in the market, we decided to partner with Omise for two main reasons; first is the technology offered — particularly BIN switching and card tokenization, and second is for the speed of integration. Comparing with other players in the market, Omise is exceptionally fast when it comes to integration and providing all the support we needed. We currently use Omise to connect to our Kiosks (machines used in processing payments for True group) and have had great experience with the service so far. What was it like before Omise? 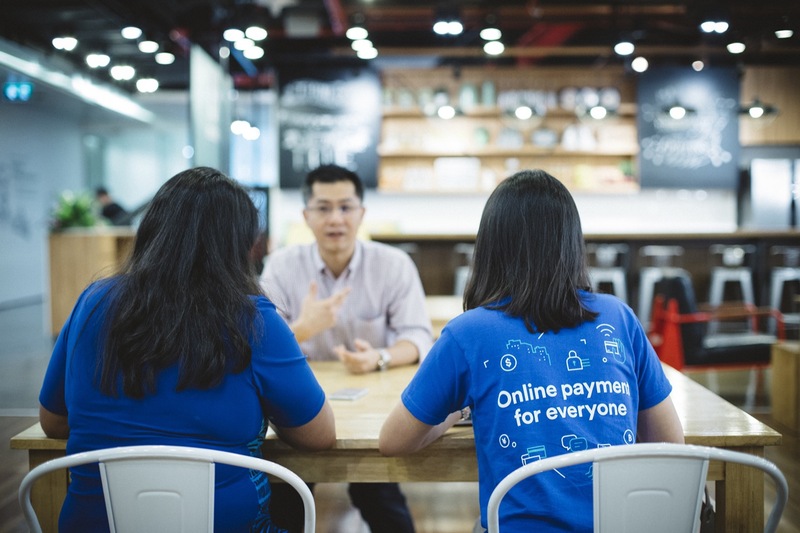 The payment gateway is not our core product, but it’s a key enabler of our core business. Our line of work focuses mainly on connecting buyers and sellers and allowing them to conveniently and securely transact. Omise’s service has taken much of the workload out of connecting and partnering with multiple banks and acquirers, allowing us to shift quite a few resources from the mechanics of payments to focus more on delivering better value to our customers. I’d certainly recommend businesses who are currently seeking for a payment gateway to have a look into Omise. The key is that you’ll get to work with a payment provider that offers exceptional technology and great support. Their platform is super user-friendly and comes with convenience factors like tokenization and BIN switching. Omise is well-equipped with the whole payment essentials which online operators would need. 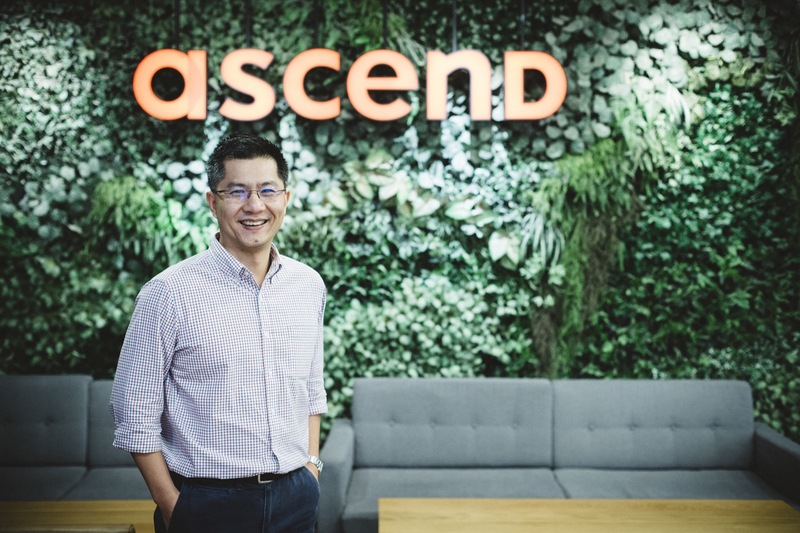 Ascend Group was established in 2015 to focus on online businesses across Southeast Asia with a mission to create opportunities for all, through world-class digital platforms and services in order to help improve lives. Ascend currently operates Ascend Commerce, e-commerce platforms WeMall, iTrueMart and WeLoveShopping; Pantavanij, e-marketplace and e-procurement provider for corporations; Aden, logistics and fulfillment services; TrueMoney, fintech and e-payment leader; Ascend Nano, financial lender; True IDC, data center and cloud services provider; Egg Digital, digital and mobile marketing agency; and Ascend Capital, venture capital.